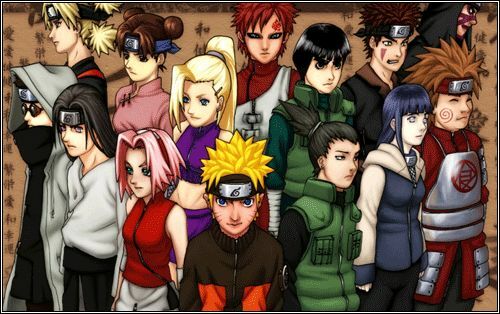 You are going to Watch Naruto Shippuden Episode 126 English dubbed online free episodes with HQ / high quality. Stream Anime Naruto Shippuden Episode 126 Online English dub Twilight. Jiraya arrives in Konohagakure and tells Tsunade that he has information regarding Pain’s location. In the meantime, Karin senses that they’re being followed and asks Jugo to help her throw off their pursuers. As Hebi departs, Naruto encounters Itachi. After talking, Itachi departs, having more pressing matters to attend to. Meanwhile, Jiraiya and Tsunade discuss Naruto’s parents, Minato Namikaze and Kushina Uzumaki, and the Foundation before Jiraiya departs for the Hidden Rain Village.